Welcome to Bug Bot Press. Independent. Fresh. Smart. Our logo’s not the only thing that’s green. We’re also green in our publishing standards. We have published traditional print, print-on-demand, and e-reader versions of our works. 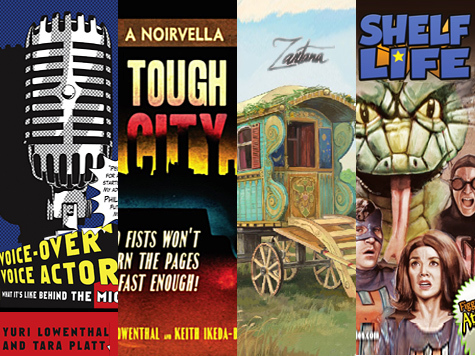 Our catalog includes the non-fiction go-to book on voice-over, Voice-Over Voice Actor; the hard-boiled fiction noirvella Tough City, and a two issue comic book, based on the award-winning web-comedy Shelf Life. Check out our blog/news section to see what we're up to, and what we have done. Browse reviews about our books, listen to interviews and podcasts with us, stay up to date with our blurbs, and never miss us with our tour dates. We're keeping busy, so please stop by often to learn about the latest things we're doing. We never stop. We never do. 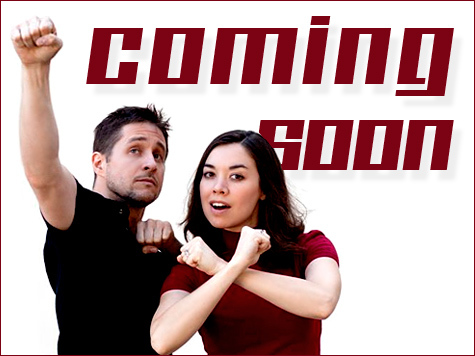 Something is always cooking, so stay tuned! Copyright 2015. Bug Bot Press. All rights reserved.